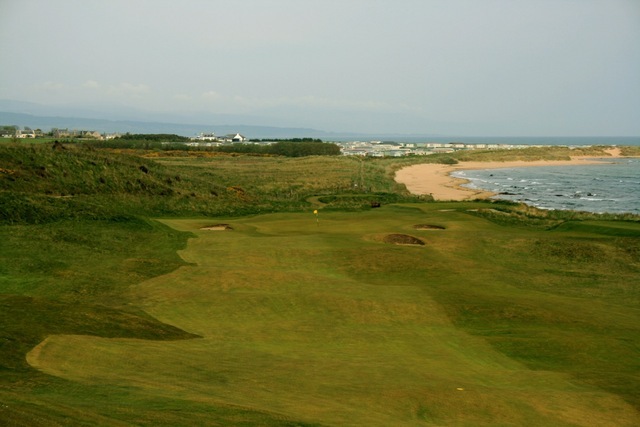 Probably the only reason it does not feature on The Open Championship Rota is because of its remoteness and lack of nearby facilities to cater for the mass of spectators that each Open attracts. 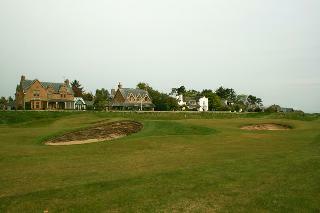 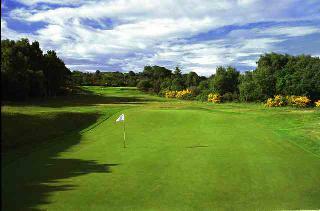 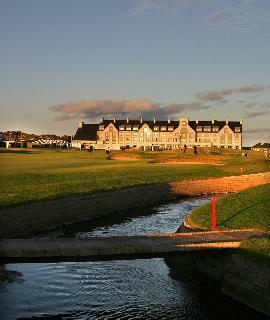 It is a great favourite of Tom Watson who described his round there as the most fun he had had playing golf. 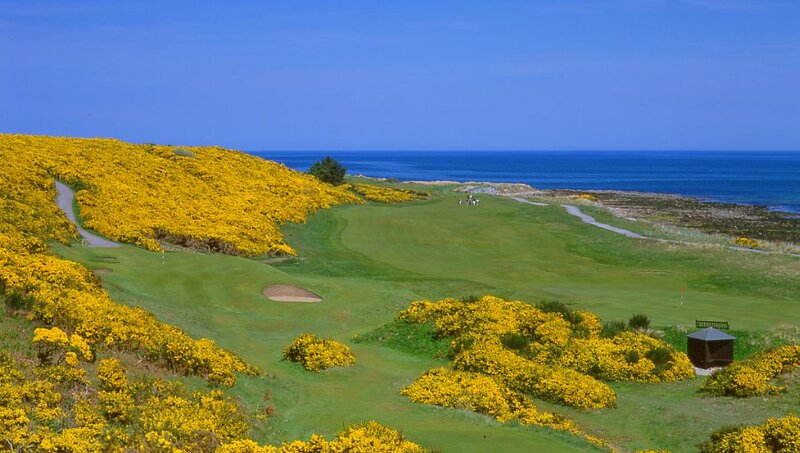 It's wild, isolated and, at the same time, absolutely beautiful; there's the blaze of colour in early summer when the gorse is in flower, while the pure white sandy beach divides the links from the Dornoch Firth. 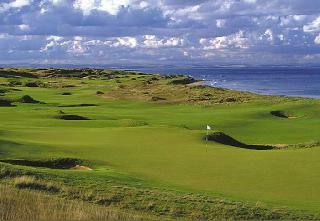 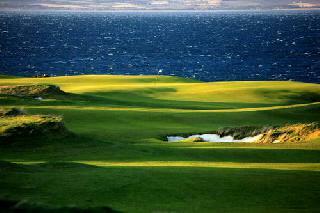 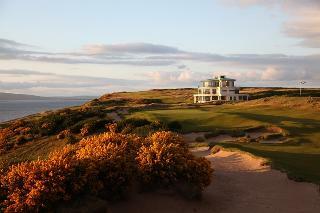 As with most Scottish Highland golf courses, you are assured of a very warm welcome at Royal Dornoch. 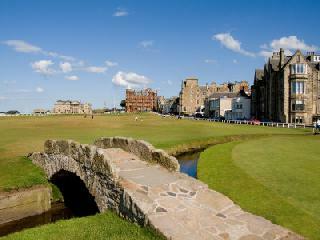 Be sure to sample the food and Scottish ale in the bar after your round. 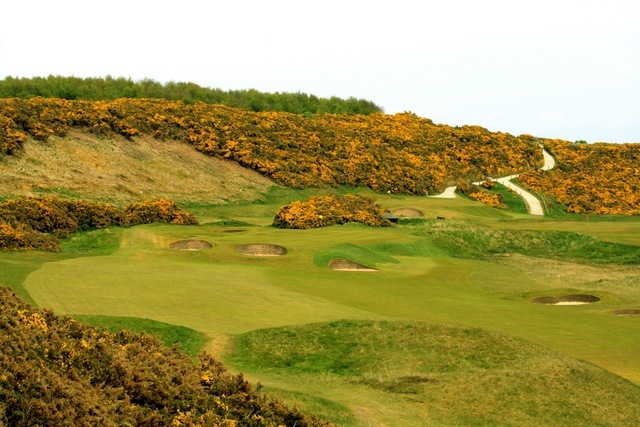 First class facilities are available at Royal Dornoch Golf Club complete with locker room, showers, excellent bar and restaurant, pro shop, but practice facilities are limited to a small chipping area adjacent the first tee. 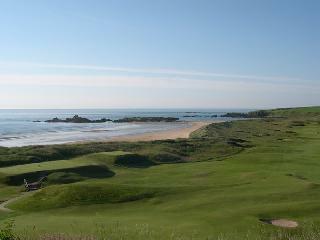 Pre-booking is essential but you are welcome every day of the week.